Q: Are compete assemblies available? 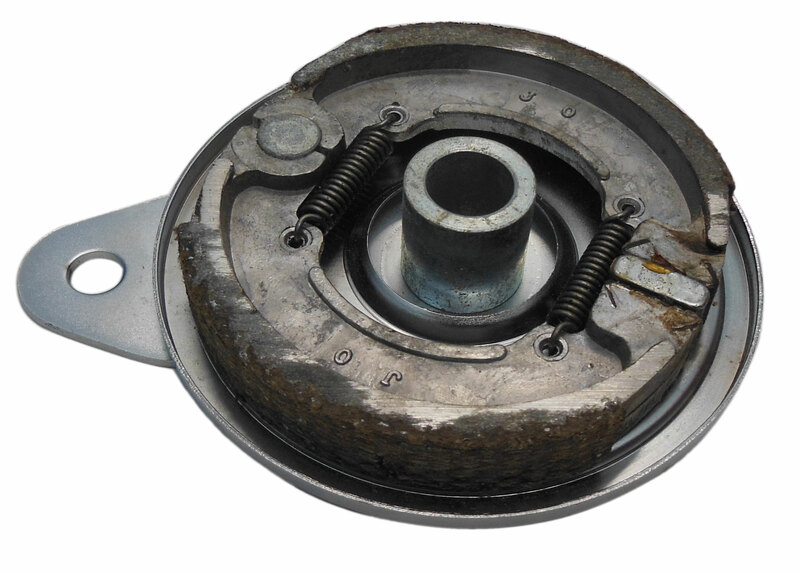 A: We are currently out of stock of the internal brake, and only have the drum. 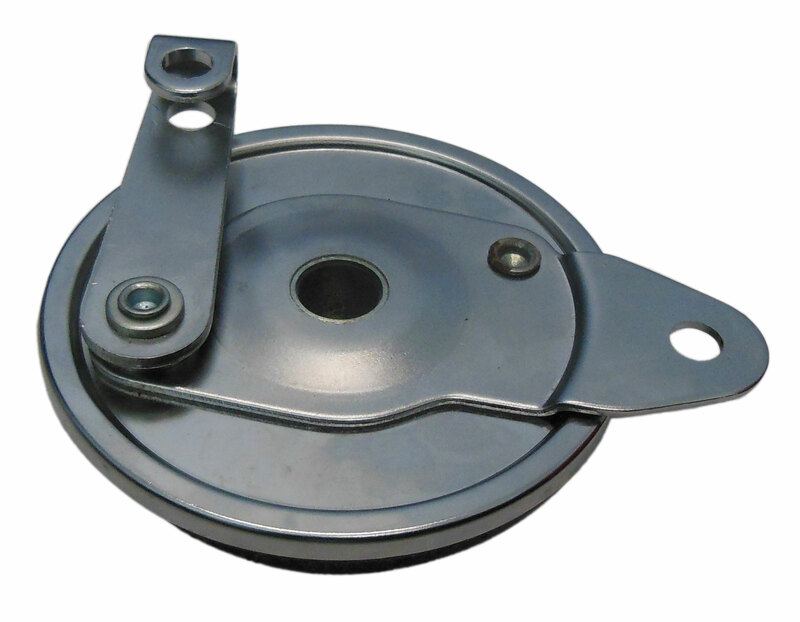 Q: Will you be stocking the external expanding brake again soon? A: These were originally purchased in a buyout, and we are currently look for another outlet for them. However, at this time we have no ETA of when they will be available again. Q: Is this complete assembly in stock and available? A: No we only have the drum currently. 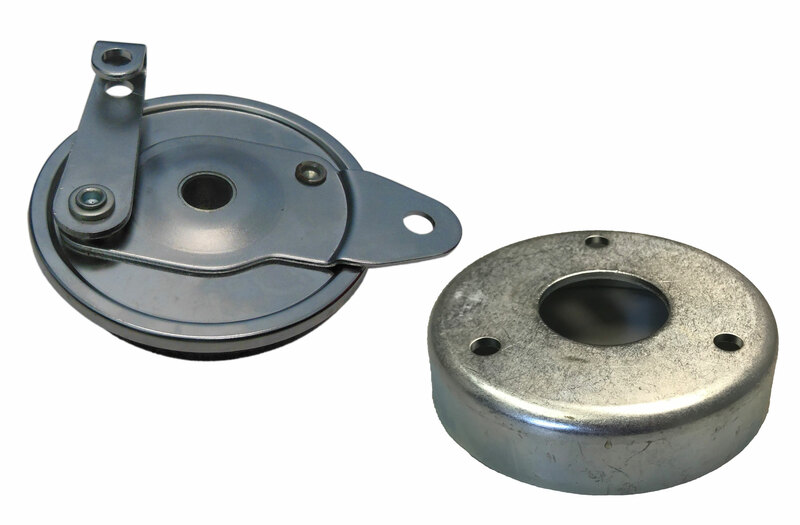 Q: Will any other internal expanding brake system that you stock work for this brake drum?